Ride anytime, anywhere from December 1-25 and log every ride here or connect an app to go in the daily prize drawings. From December 1-25 we are giving away hi-viz wet weather gear from Proviz, laserlight and burner sets from Beryl, maintenance kits from Muc-off, T2 helmets from Torch! 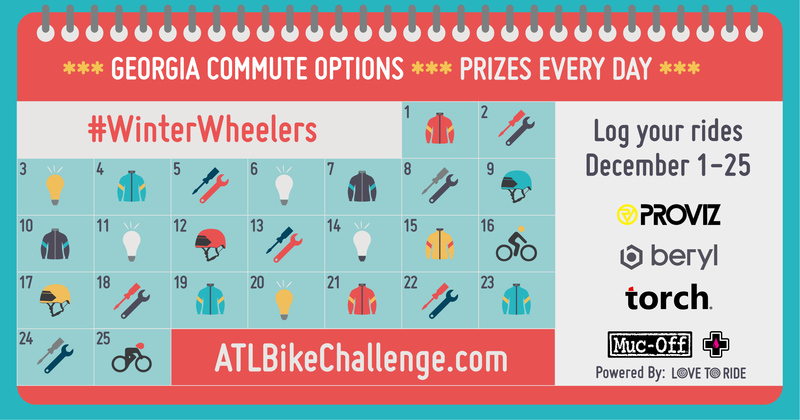 Plus there will be drawings for $1,650 of local bike shop vouchers ($650 for rides on December 16 and $1,000 drawn from all rides logged in December before 10am on December 25th). Wet weather, highly reflective gear from Proviz! 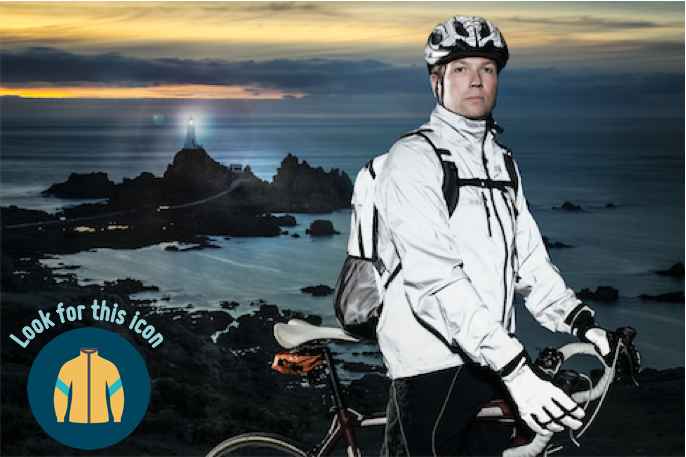 Proviz know how to keep you seen and dry in the darker months of riding. We have 8 fantastic bundles up for grabs that'll get you kitted out in Proviz gear including; REFLECT360 Jacket, REFLECT360 waterproof trousers and REFLECT360 gloves - a bundle worth $345!! We love these light sets from beryl! Between the bright green laser projection from the Laserlight and the 100-lumen strong punch from the Burner's string of LEDs, this power duo will keep you and your path well lit, providing superior visibility even on the darkest roads. Bicycle cleaning kits from Muc-Off! 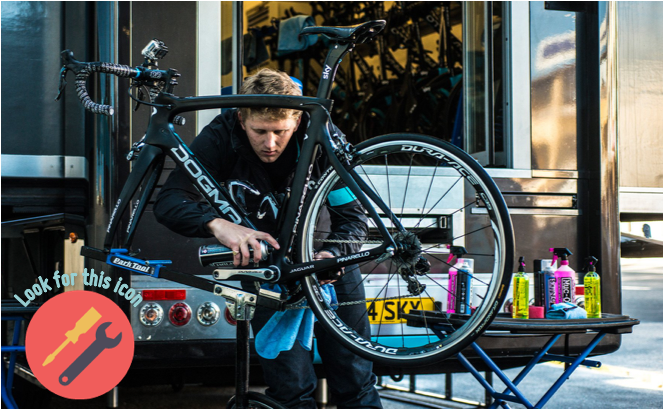 We have a brand new sponsor this year who'll help see you through your winter bicycle maintenance needs! We have 8 in 1 cleaning kits with all the essentials right up to ultimate valet kits for you serious regular riders! Stand out with helmets from Torch! 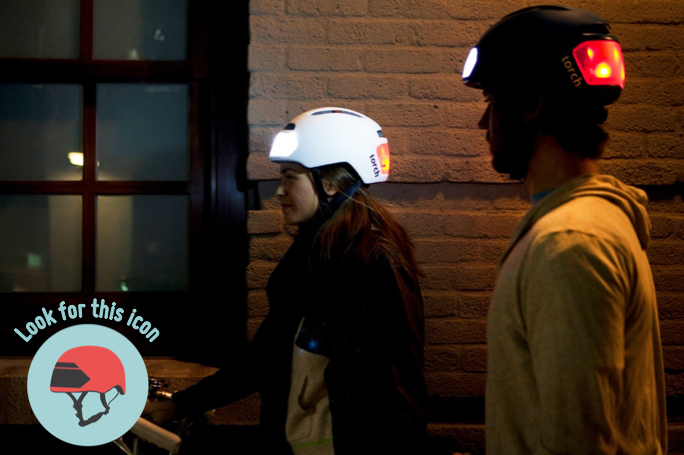 The T2 Black cycle helmet features integrated rechargeable LED bike lights. The white front and red rear lights have two steady and two flash modes. 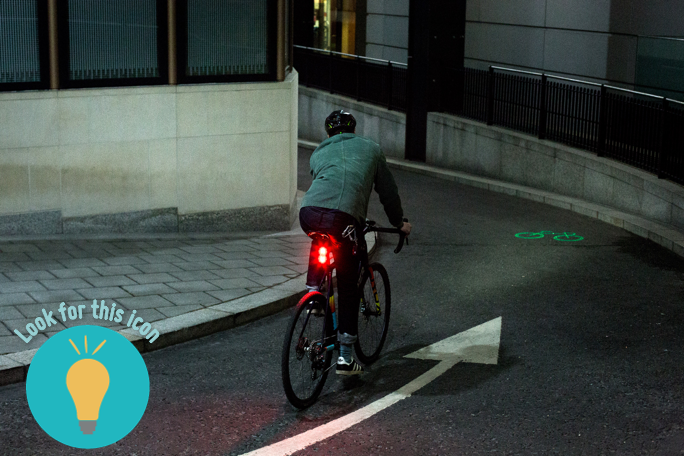 The large light panels provide 360 visibility on the road to help you be seen by motorists and other road users while on your bike. Encourage your way to the top and help more people to enjoy riding this Winter or take on others in your local area to clock up the most miles in December! share one of these images to encourage your friends, family and colleagues to ride! *If you're aiming to clock up the most miles this December a great way to do so is to connect your Love to Ride profile with a third party app. 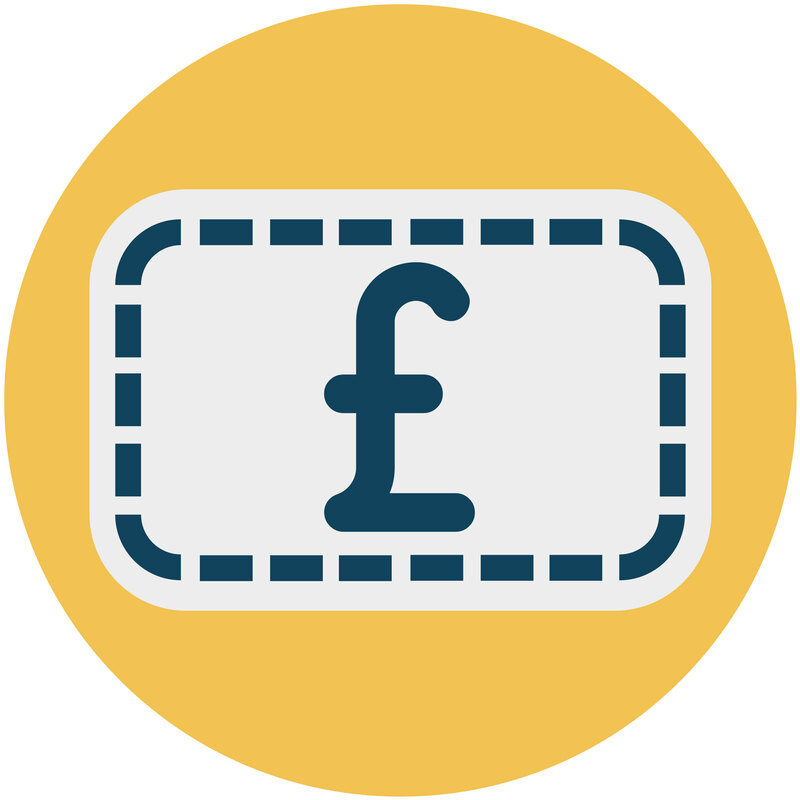 We sync with Strava, Ride Report, MapMyRide and Endomondo so you'll be able to easily record every ride and it'll make verification easy-peasy for us too! 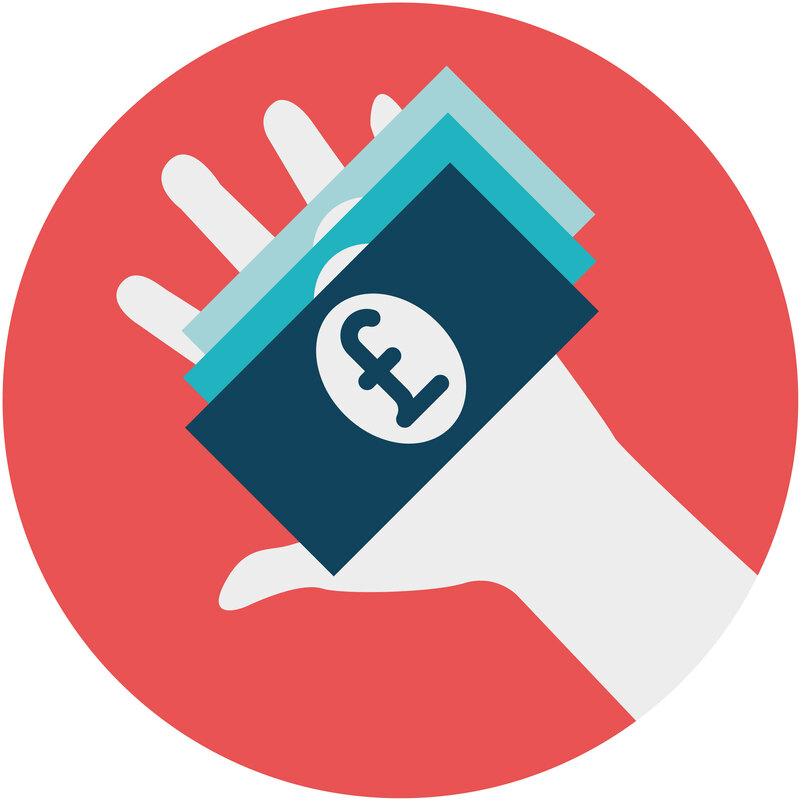 At the end of Winter Wheelers we'll be contacting each top rider to make sure we've got that important verification process ticked off! 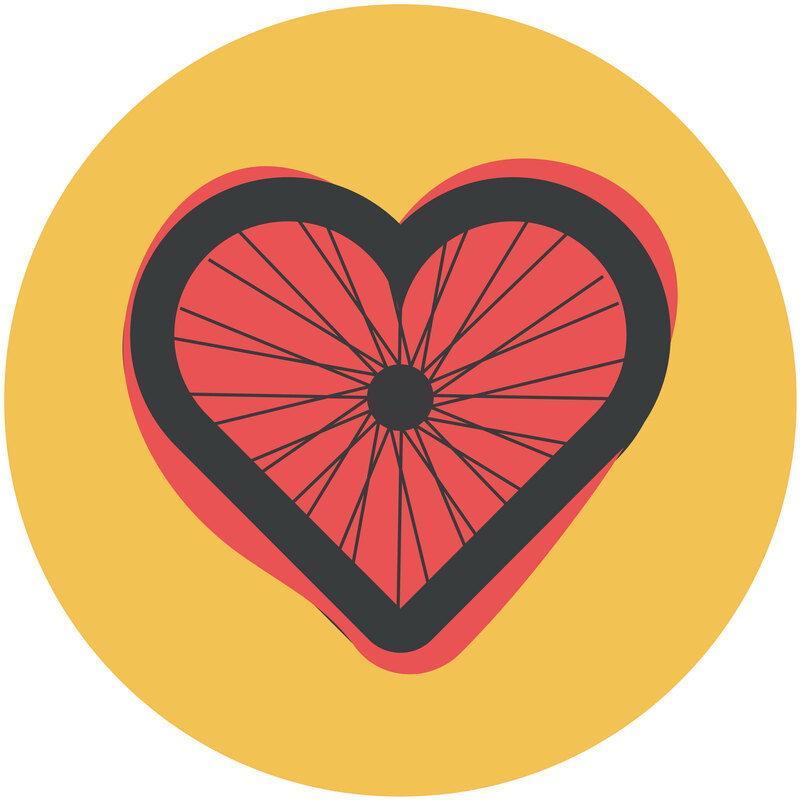 Thanks for helping to keep Love to Ride fair and accurate for everyone! New to Love to Ride? Register here first. Been on a ride already? Log it here.